Ska had an uptempo beat for dancing and required very energetic dance moves. It’s based on Mento (Jamaican folk music) and Caribbean Calypso mixed with classic American R&B. 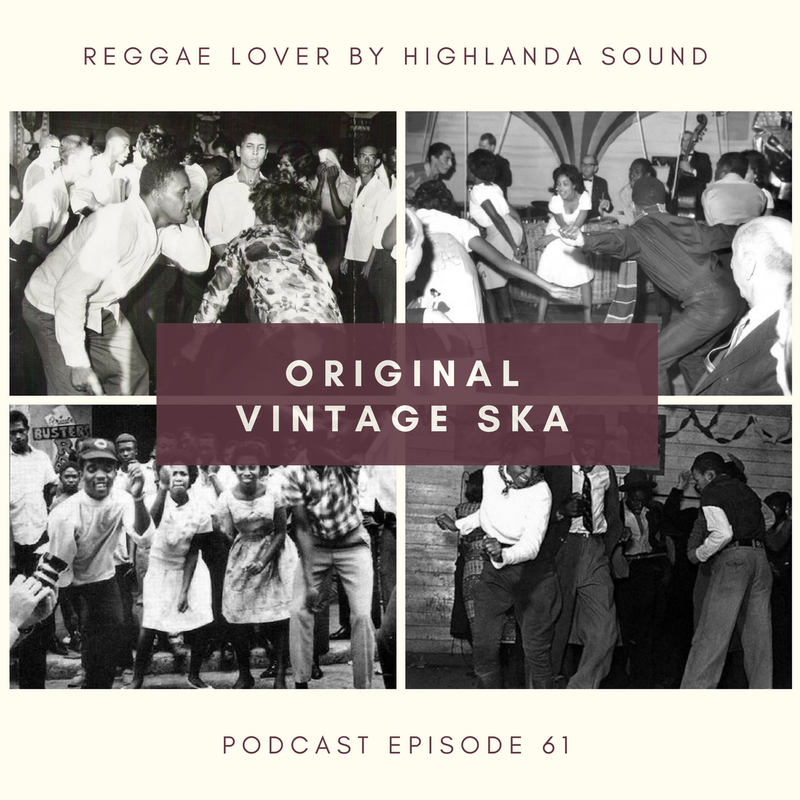 Jamaica gained independence from Great Britain in 1962 with ska as the soundtrack. This music is the island’s 1st true ‘pop’ genre and there is a sense of new national pride in some of the lyrics. An influx of youth moved from outlying areas of the island to Kingston to look for work. Unable to make a living, many teens resorted to illegal activities. This set the stage for what became known as the “rude boy” subculture, another major source of lyrics in early ska. In the late 1960s the pace of the ska beat slowed down and a new, slower genre called rocksteady emerged. Rocksteady only remained popular from 1966 to 1968. Then reggae music hit the town and spread like wildfire. Ska caught on in the British market from 1960 to 1967. Many British ska record labels popped up on the scene releasing music that featured Jamaican artists and musicians. The skinhead and punk communities also embraced the music. Ska experienced a revival with a second wave of popularity driven by UK bands in the 1970s. Traditional ska transformed with the hard edge of punk rock among other influences. The third wave of popularity began in the 1980s and continued into the 1990s. By then most continents had a growing ska presence. Ska bands such as No Doubt, Sublime, and Fishbone led the way in the United States and had major commercial success. by kahlil wonda reggae	• Tags: Aswad, Bad Boys, band, Bill Clinton, Billboard, Black Uhuru, British reggae, Burning Spear, COPS, crossover, dancehall, Dennis Brown, disco, Fox Network, funk, Hip Hop, Inner Circle, Island Records, Jacob Miller, Jamaica, Latin music, LinkedIn, pop, punk, R&B, Rastafarian, reggae, roots, soul, Steel Pulse, Stevie Wonder, The O'Jays, Third World, Trojan Records, U.K. In 1993 they performed at Bill Clinton’s inaugural celebration, the first reggae band to appear at such an event. Visit Steel Pulse’s website for more. Aswad was often hired as backing musicians for touring Jamaican stars: Bob Marley, Burning Spear, Dennis Brown, and Black Uhuru.